Doc Pittillo described the Saturday morning crash that has left him physically unharmed but financially devastated as something akin to a psychedelic experience. Pittillo, owner of The Guitar Doctor, 18171 Euclid St., said he was plucking a guitar in front of his shop about a minute before a minivan slammed into its front window. â€œIf I were standing there, my guess is I would have been killed or really badly mangled,â€ Pittillo said. 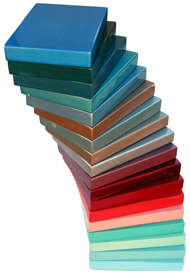 â€œThere are usually a lot of people in the front of the shop. Man, if that would have happened with the customers there? Somebody would have been killedâ€¦thereâ€™s no doubt in my mind. It would have been really ugly”. Only Pittillo and one of his workers, both who were near the back, were at the store at the time.Fire officials said they received a call about 11 a.m. about a vehicle that had crashed into the store at Euclid and Newhope streets.Â Other details about the crash, such as the driverâ€™s name, remain unknown because Fountain Valley Police Department officials did not return multiple calls for comment. Witnesses said that a gold-colored minivan crashed into the shop. The driver, his wife and teen-age daughter were also in the vehicle, they added. 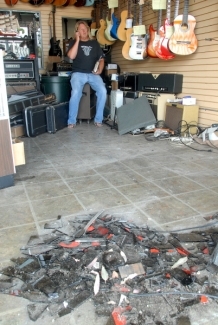 All seemed uninjured.While Pittillo said he is grateful to be unhurt, he said he lost at about $80,000 worth of valuables inside the store, including many vintage guitars. 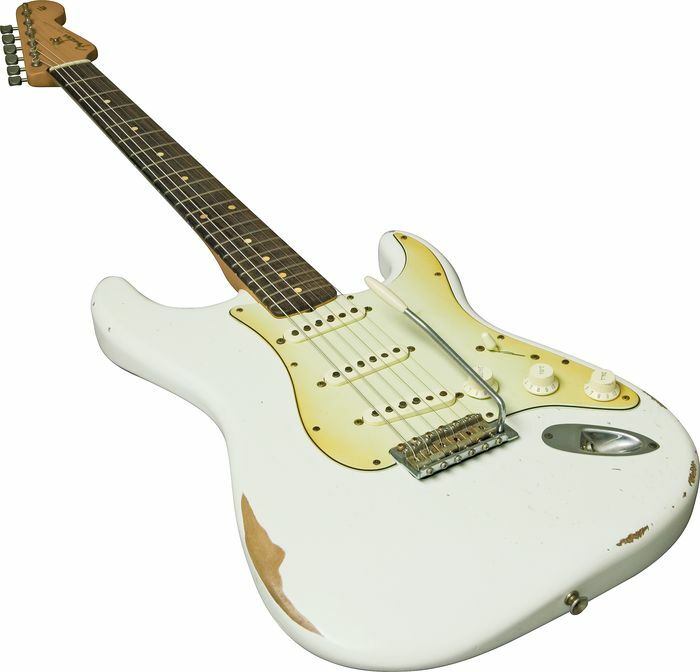 One in particular was a candy apple-red 1965 Fender Stratocaster, worth at least $40,000, he said.Â â€œAnd I have no recourse,â€ Pittillo said.While he had insurance on the actual building, Pittillo said the contents inside were not insured because he couldnâ€™t afford it. Pittillo said about the â€˜65 Fender.